If you drop into the Lichfield Business Connect Show on Tuesday June 9th, you will receive a complimentary lunch and much more besides! 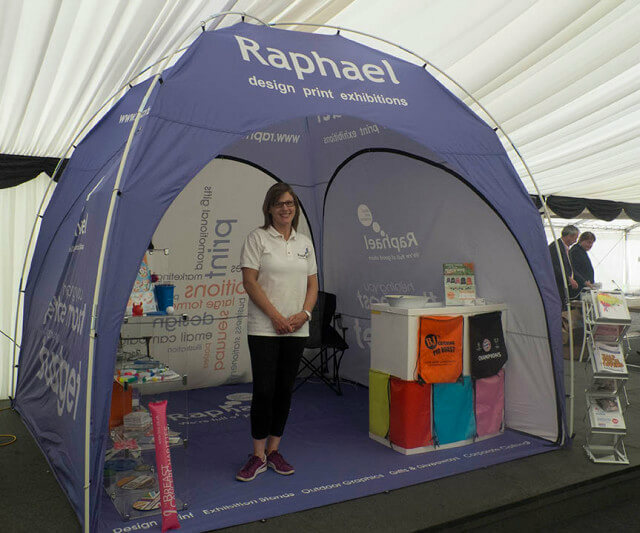 Raphael Design will once again be joining forces with a range of local businesses at the show, now in its third year of running. At the event the Raphael Team will be launching its new website offering, Nettl of Lichfield. We will be offering FREE mobile friendly test for your website plus some special show offers. Entry to the show is FREE. Complimentary tea & coffee are available throughout the day plus a free lunch is being served between mid-day to 2pm. We would love you to see you there. For more information or to book your place email or call Clare on 01543 261220.